Europe is a truly beautiful place, featuring some of the most varied landscapes you’ll find in the world. From mountains to beach front roads and snow capped regions – you can find it all right here. So, if you’re considering a road trip around scenic Europe, why not consider one of our below driving routes for a trip of a lifetime? Whether it’s for a week or a weekend, there’s something for everyone – just make sure you’re properly prepared. This road trip planning guide from RAC is a good starting point. An 8km road situated in Norway has perhaps one of the most impressive routes. Built over water and running through multiple islands, this makes it somewhat fascinating and also unusual. 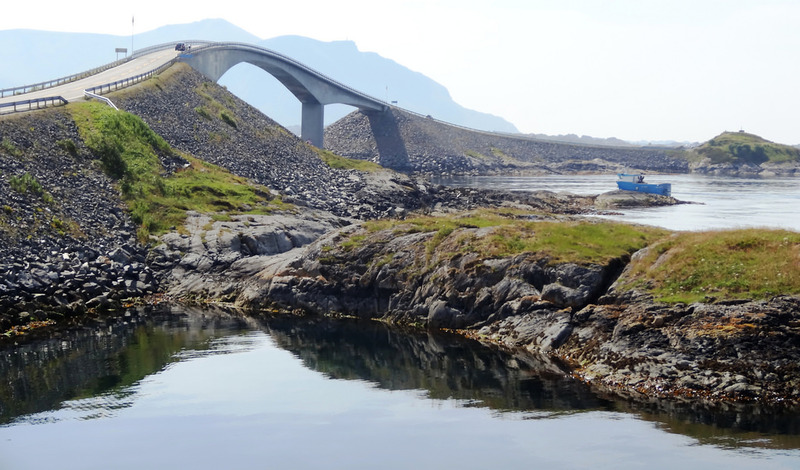 It was once voted Norway’s ‘Engineering Feat of the Century’ and is considered to be one of the most beautiful drives in the world. Southern Italy has always been a popular European holiday destination, especially for those wanting to drive through it. Here, you can drive along the coast feeling as if you’ve been taken back in time thanks to the perfectly sculpted coastline. Drive from town to town and embrace the beauty in every single one of them. This route takes you through the Black Forest giving you stunning views along the mountains. The route is 60 km long and it’s completely worth the half a day drive it takes; just make sure you allow time to stop and have a break in one of the main car parks and viewpoints, enabling you to embrace the beauty of the valleys and peaks. 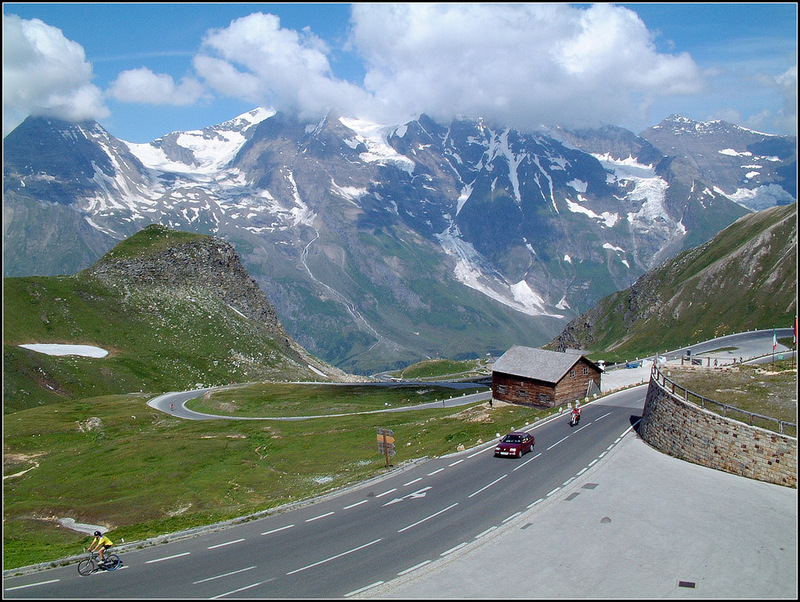 This is an impressive route that takes you through some of the highest peaks of the Austrian Alps, passing through tunnels, twists surrounded by flowering meadows, and bare cliffs before reaching high up in to the clouds. Taking just under an hour and a half to explore, The High Coast will take you through a World Heritage-listed terrain of glacier-produced landscapes that will make you stop and stare in sheer awe. Being one of Sweden’s best hiking regions, it boasts an array of red-granite cliffs and pine forests. Glide through some of the most densely populated real estates in all of Europe and take an envious look at glamorous regions such as Cannes and Monte Carlo. You really don’t have to travel to remote areas for some truly breathtaking views as this proves. A 179-kilometre circuit escorting you around the Iveragh Peninsula will give you incredible coastal views and of mountains that are the highest point in the south west of Ireland. This landscape is steeped in beauty. It’s a famous route that’s often crowded as tour coaches frequently travel here but – thanks to its historic stones and castle ruins – it’s completely worth joining the crowd of admirers. As a country full of natural wonders already, it’s no surprise it has one of the most beautiful scenic driving routes in Europe. 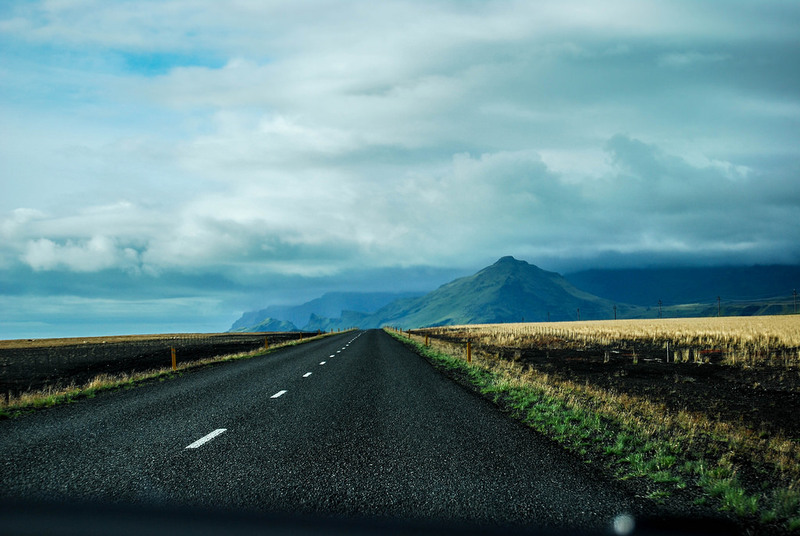 The best way to take in all the beauty that Iceland has is by car, through Route 1 – the Ring Road. Beginning and ending in Reykjavik, the Ring Road wraps itself around the country in a circular fashion. With so many spectacular villages to explore, attractions and sights, you’ll never want it to end. Just remember, if you’re planning one of the above scenic routes for your road trip, make sure you take out European Breakdown Cover so you’re covered if you need roadside assistance or recovery while away. Best time to visit all these places?